Start taking classes at Nuboxx and other studios! 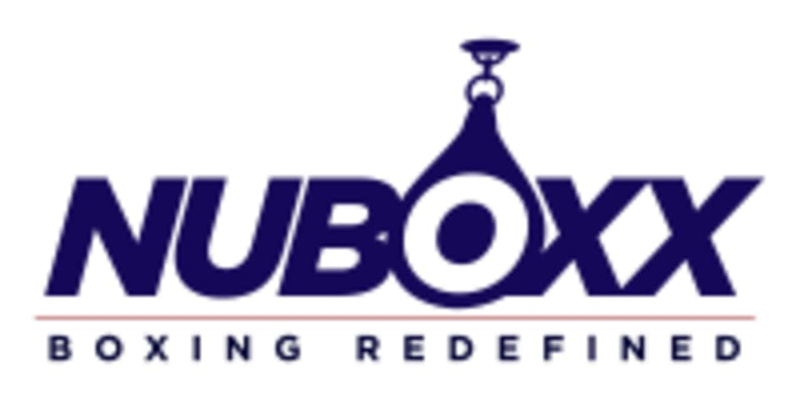 At NUBOXX you will learn proper boxing technique, perfect your balance and hand eye coordination and build lean muscle, all while having fun. NUBOXX signature classes utilize heavy bags and gloves, while also packing in timed rounds of agility, plyometrics, core and strength training aimed to build toned bodies. Please arrive at least 15 minutes before class to get checked in and allow time for the coaches to assist you with hand wraps and gloves. Wraps and gloves are required for class. Glove rentals are $2 and Wraps are available for purchase for $10. If you have your own gear, please bring it! Due to the nature of the class and timed intervals, participants who are more than five minutes late will not be allowed to enter the class. NUBOXX is just off of bustling H Street NE on the ground floor of the luxury Station House Residences. Their entrance in on 2nd Street (2nd Street and G Street, NE). They are steps from Union Station Metro stop, bikeshare stations and streetcar. Nearby garage and street parking are also available. Decent beginner level class. A little too beginner for me personally, but maybe I was in the wrong group. Damn.. hard! My body still hurts. Disappointed. The only exercises we did were things I could do at home. I come to this class to use the ropes, sandbags &amp; other equipment, not do stand in place bodyweight stuff. Also way too crowded; instructor chose exercises that had us bumping into each other. Great facilities, amazing shower, challenging class! I’ll be back. Eric is a patient instructor and this class is friendly to beginners! Would recommend.